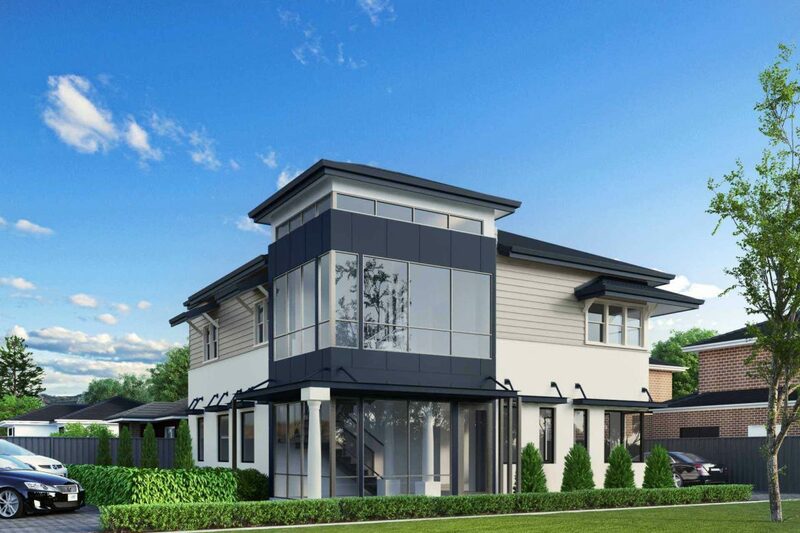 Great Living Homes has been using unique and innovative technology in the construction of their two-storey homes for some years; building the upper floor first and lifting it into place before completing the ground floor underneath. This popular construction method has now reached new heights with the builder recently extending its services to include the lifting of existing homes in order to transform them into amazing new two-storey structures. This means Perth homeowners now have more choices when it comes to deciding what to do with the old house on their block, demolition doesn’t have to be the answer. This process is sometimes referred to as House Raising. Its particularly worth investigating if subdividing a property is being considered. For investors this opportunity to keep the existing house and still subdivide the land has the potential to double the profit on property investment. The example below tells the story of a typical property investment in Perth. Great Living Homes recently undertook this construction method on a project in Davey Street, Mandurah. In this project Great Living Homes started with an old timber-framed house, added on an enclosed portico which houses the new staircase, freshened up the external appearance, then shifted and lifted the home ready for a brand new ground floor to be built. For roughly the same price as demolishing your old home you could instead lift it up, giving you a two-storey house for the cost of building a brand new single-storey home. Want to retain the old world charm and character of the original home (including hardwood floorboards, window frames, cornices, etc) whilst increasing the size of the home. If you’d like to learn more about this construction opportunity, get in touch with the friendly consultants at Great Living Homes. An initial assessment of the property will need to be conducted to confirm your house is suitable for this procedure.xt.